If you haven’t experienced a freeze yet this fall, you soon will. 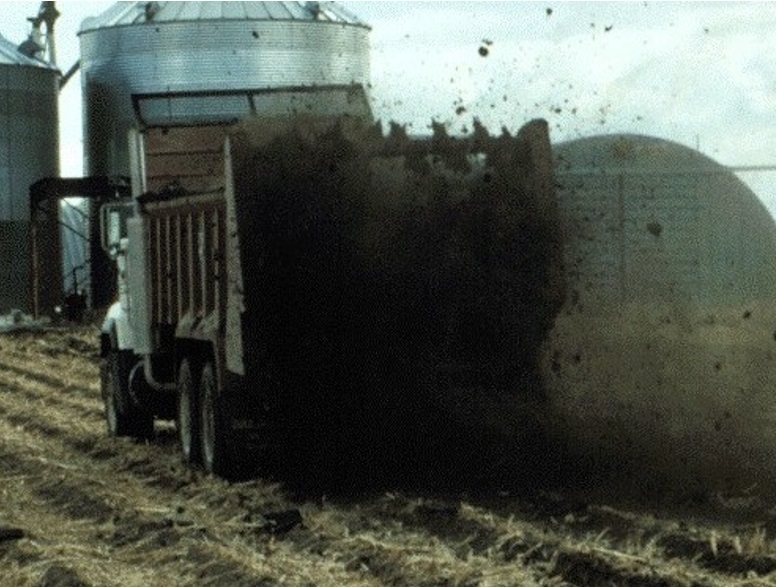 And remember, a freeze can cause hazards for using some forages. When plants freeze, changes occur in their metabolism and composition that can poison livestock. But you can prevent problems. 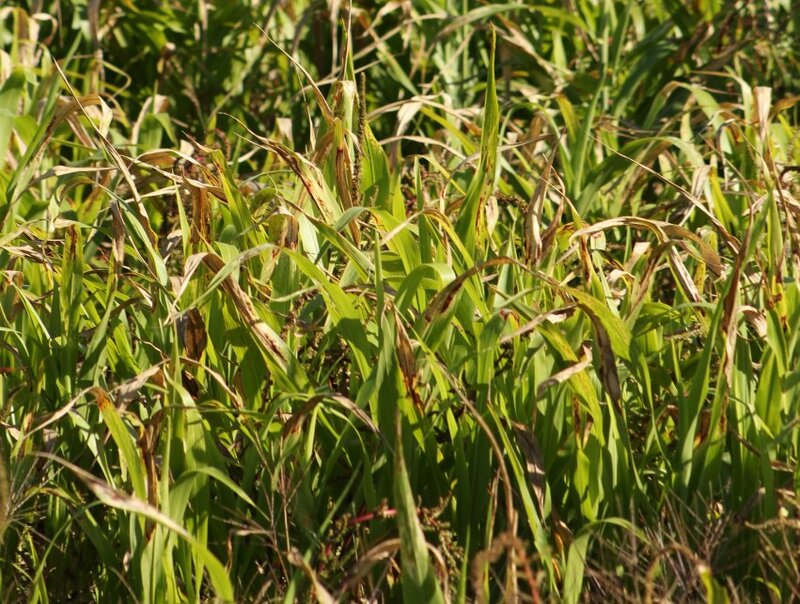 Sorghum-related plants, like cane, sudangrass, shattercane, and milo can be highly toxic for a few days after frost. Freezing breaks plant cell membranes. 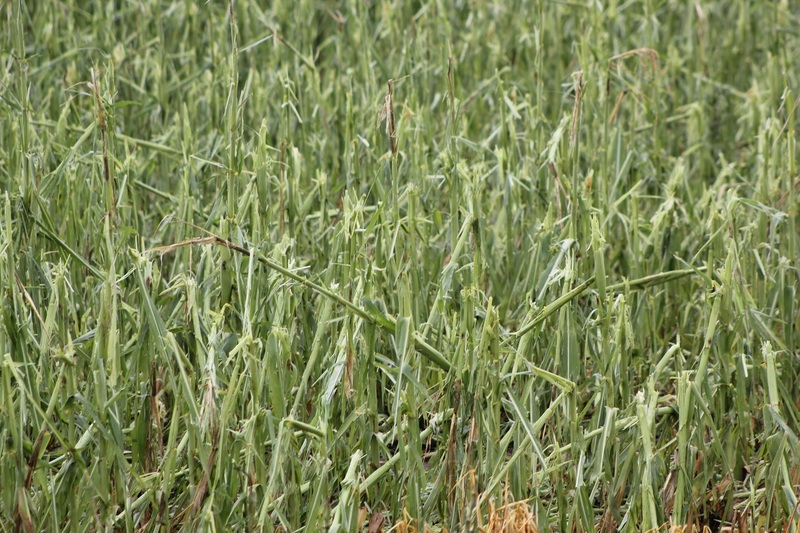 This breakage allows the chemicals that form prussic acid, which is also called cyanide, to mix together and release this poisonous compound rapidly. 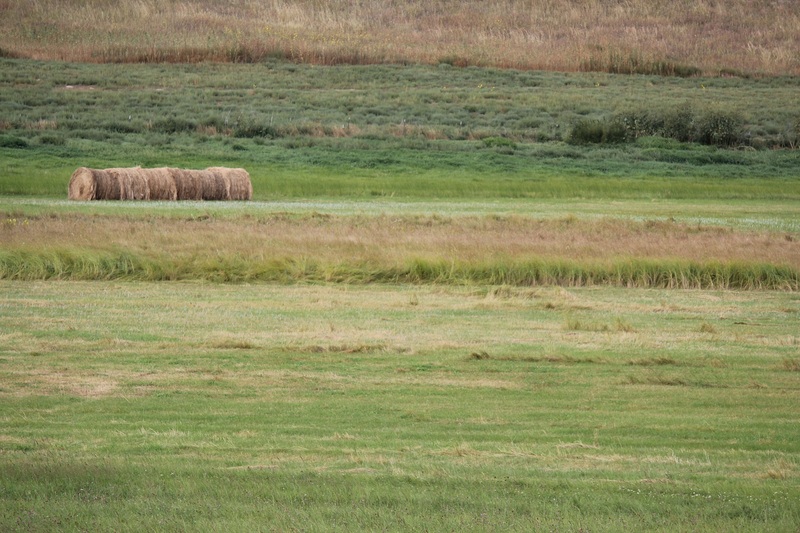 This year, wet weather has many producers putting up hay much later in the season than normal. 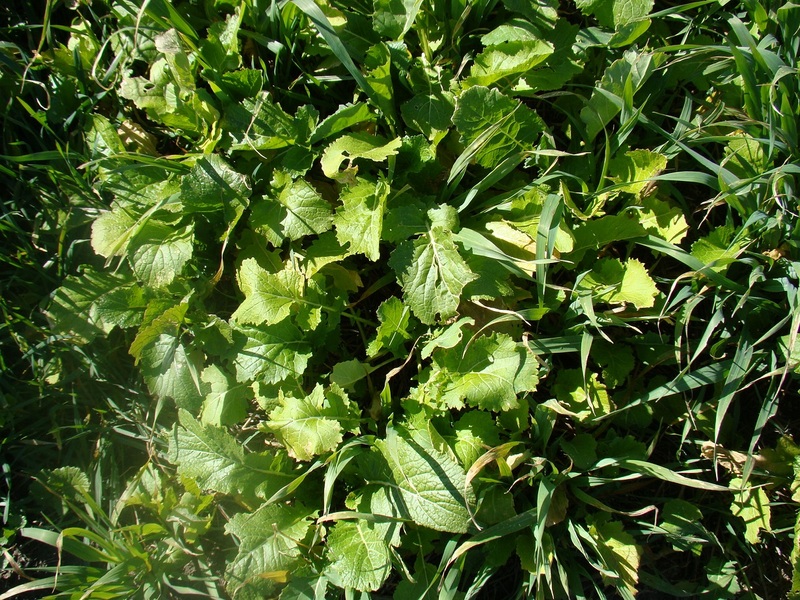 A late harvest date means grasses have already produced seed heads and are rapidly declining in forage nutrient value. 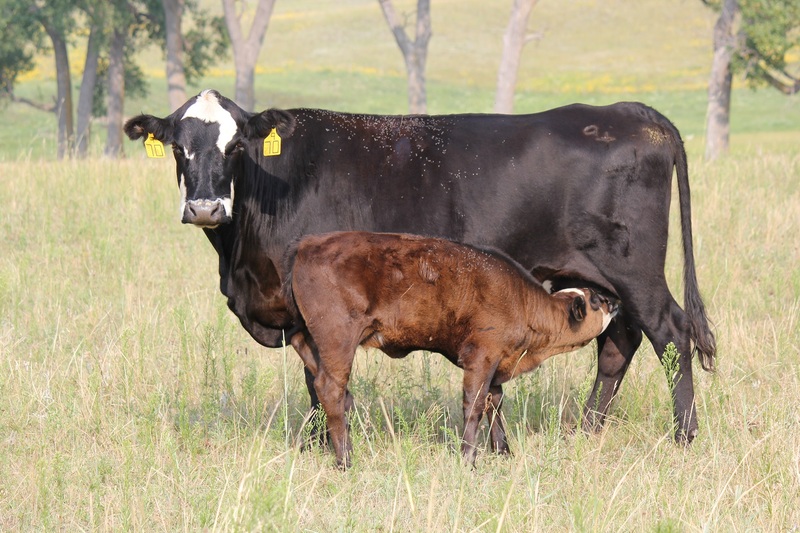 While having even low quality hay on hand for winter feed is better than none, producers will need to consider the challenges of meeting cattle nutrient requirements this winter. 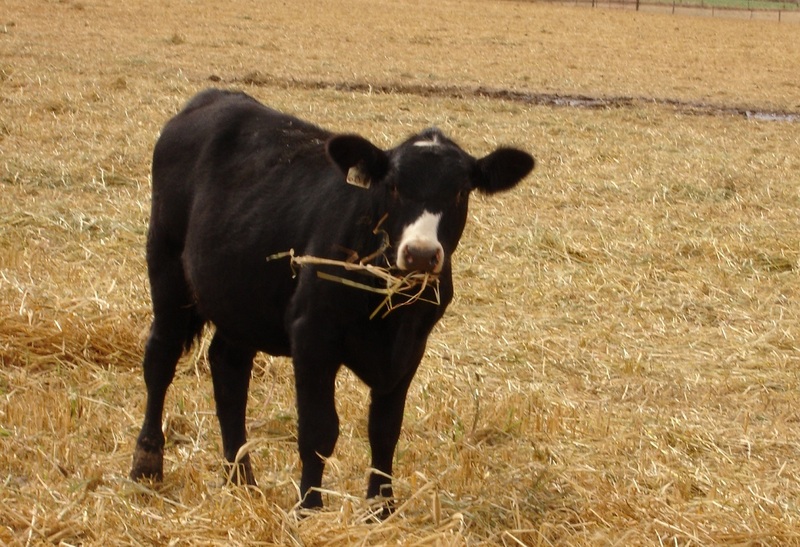 This article is a summary of the 2018 Nebraska Beef Cattle Report “Late Summer Planted Oat-Brassica Forage Quality Changes during Winter Grazing.” Mary E. Lenz, Jordan L. Cox, Kristen E. Hales, Hannah C. Wilson, and Mary E. Drewnoski were collaborators on this research study and report. 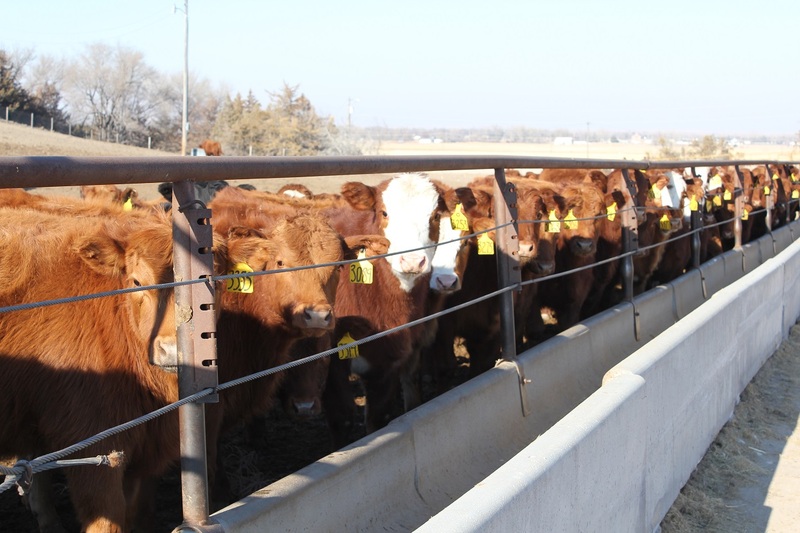 The report is summarized by Aaron Berger, Nebraska Extension Beef Educator. 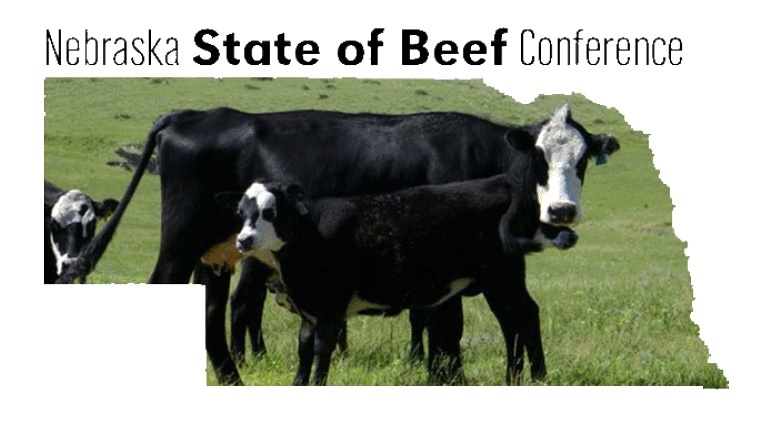 The State of Beef Conference will be held November 7-8, 2018 at the Sandhills Convention Center in North Platte. The theme this year is “Increasing Production Efficiency”. There will be two producer panel discussions this year. One is on production efficiency and one is on alternative profit centers for the ranch. There will be a presentation on the market outlook as well as genetics, reproduction, and nutrition. 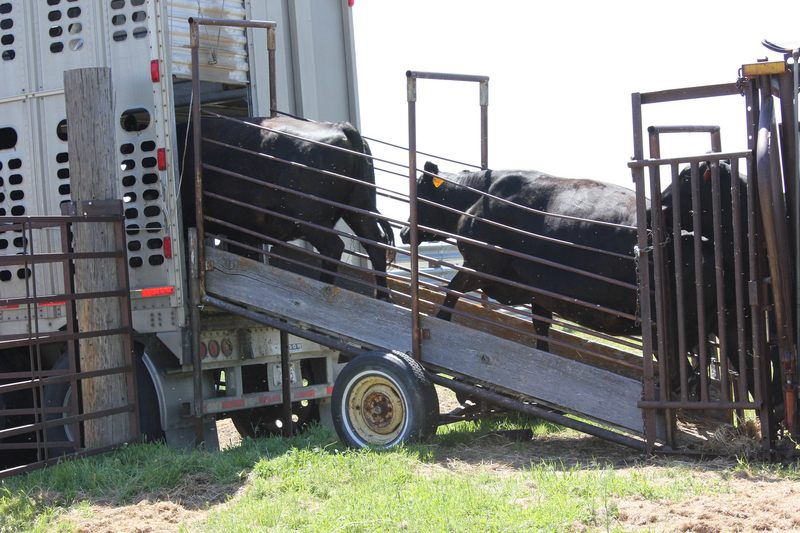 This will also be an opportunity to visit with industry personnel about products available for the ranching operation.